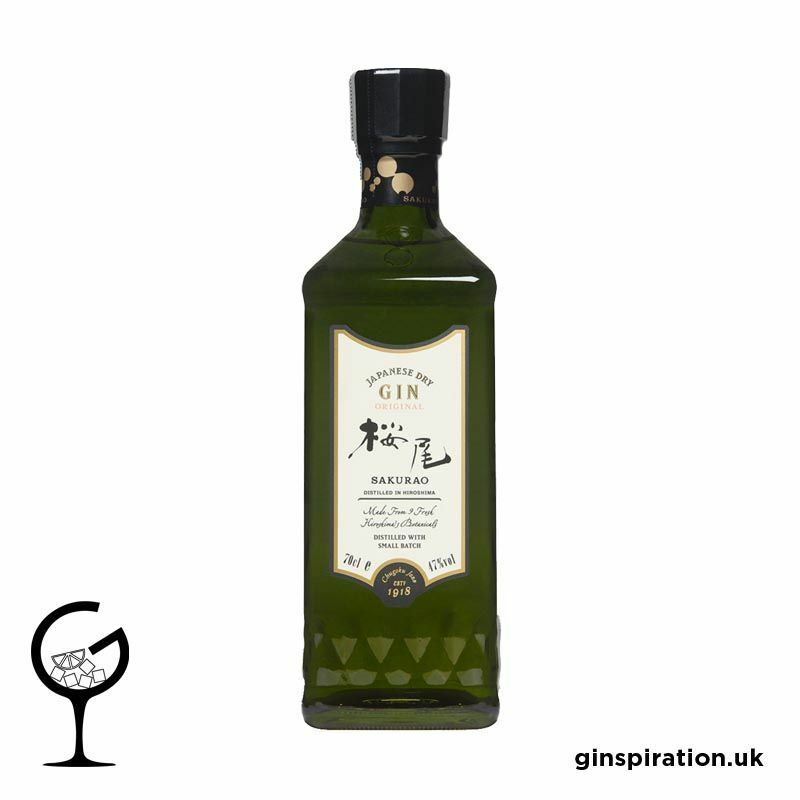 A craft gin that utilises 9 kinds of botanicals, including fresh citrus from Hiroshima, and is distilled using a combination of steeping and vapour methods. Besides 9 kinds of botanicals from Hiroshima, 5 kinds of imported botanicals such as juniper berry and coriander seed are also used for Sakurao Original Gin. The fusion of a citrus-like aroma with the traditional taste of gin is the most distinctive feature of our original gin.